Photos taken on November 27 and 28, 2005. 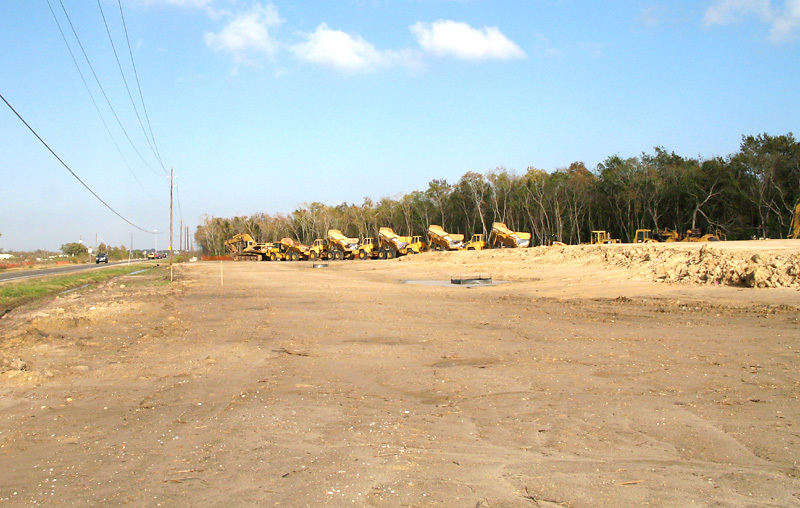 Looking east from Mandell, this shows that the new roadway is nearly complete. 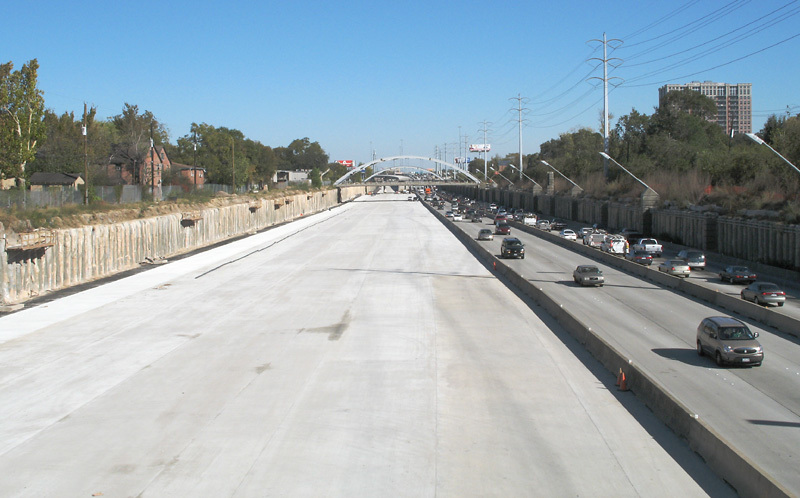 It looks like it could be open to traffic within weeks. This zoomed-in view shows the new arches at Graustark and Montrose. 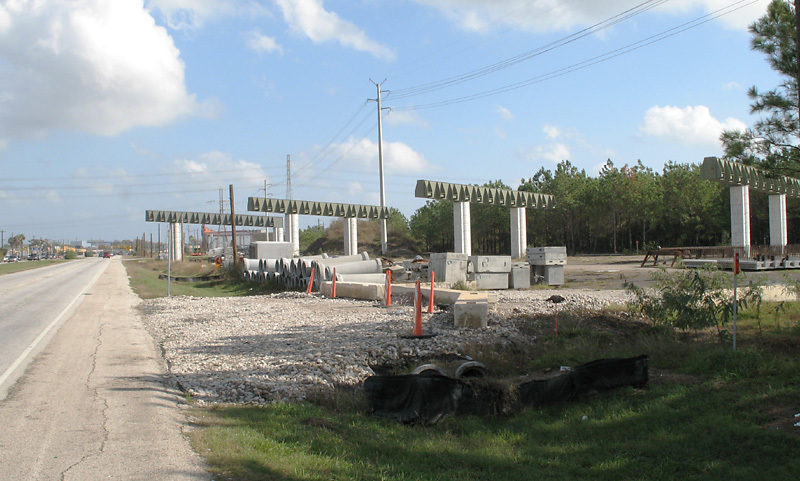 The Westpark Tollway is now open to the Grand Parkway, but construction is still in progress at the Grand Parkway (SH 99)/Westpark Tollway Intersection. 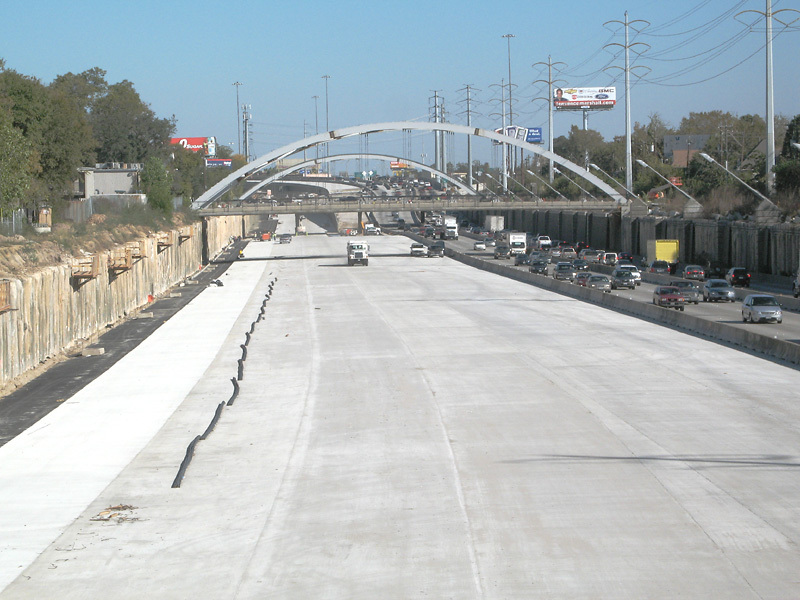 One direct-connect ramp is part of this phase of construction. 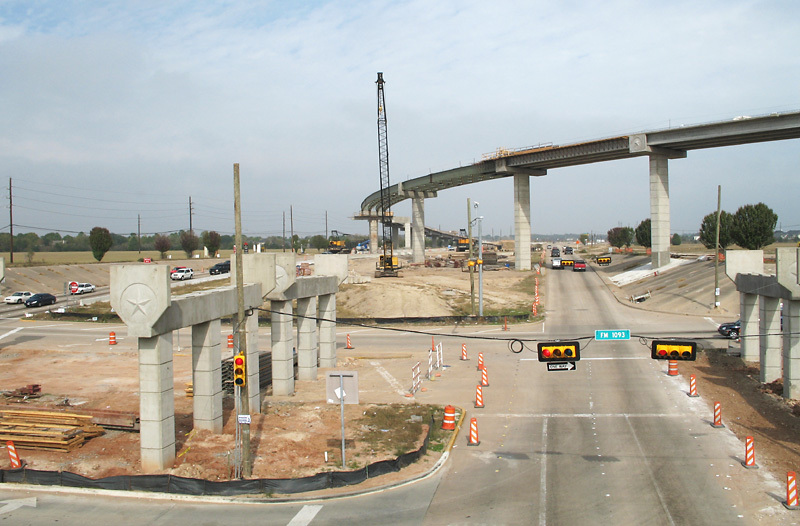 This view looks northeast, showing the Westpark Tollway main lanes under construction and the direct connect ramp. 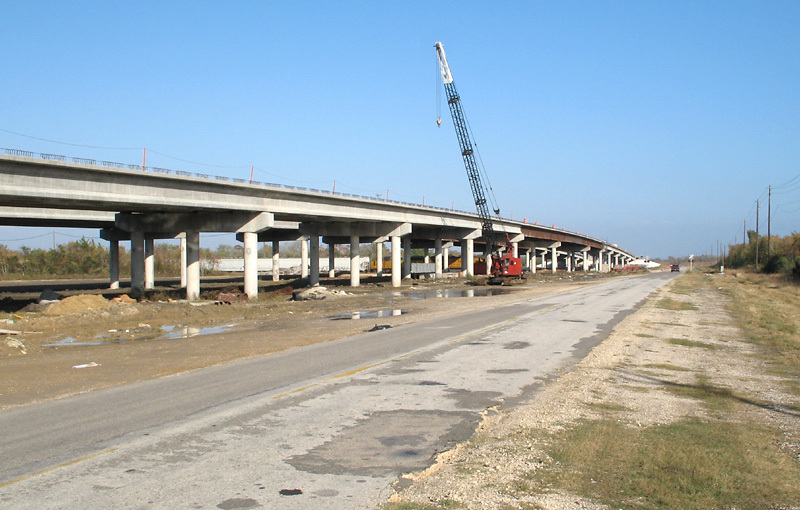 This project is building a section of the Grand Parkway (SH 99) in Baytown. SH 99 has absorbed the existing Spur 55 from SH 146 to FM 1405. 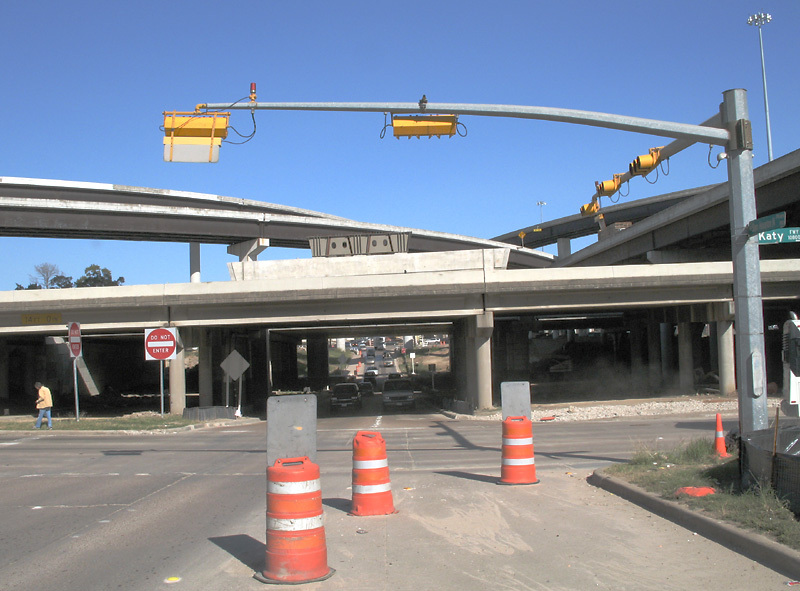 The new construction is from FM 1405 to FM 565. I did not see any work between FM 565 and Interstate 10. That will be a crucial missing link. West of FM 1405, the alignment follows Fisher Road. There is an overpass at the railroad. A closer view of the overpass. West of the overpass, the Parkway veers northward, away from Fisher Road. It looks like it will be a single carriageway going northward. This is at FM 565 (visible on the left). This appears to be the end of the current project. Work is proceeding very slowly on this project. I don't know what the holdup is. 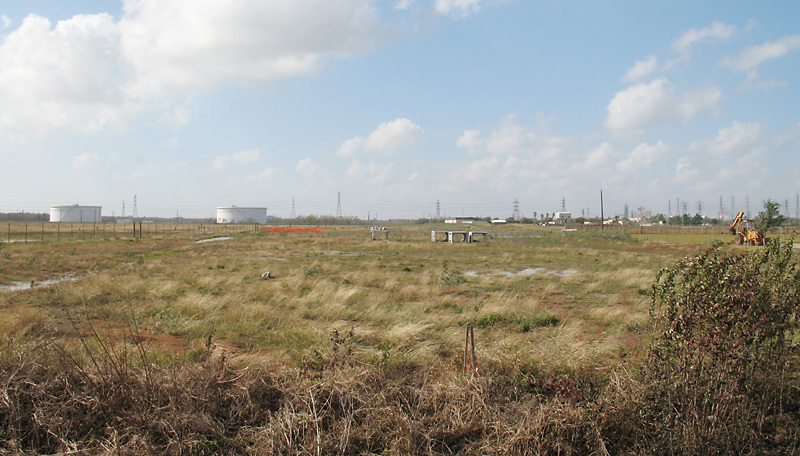 This view looks east along NASA 1 (visible on the left), showing the piers for the bypass. There has been little progress at this location for about a year. 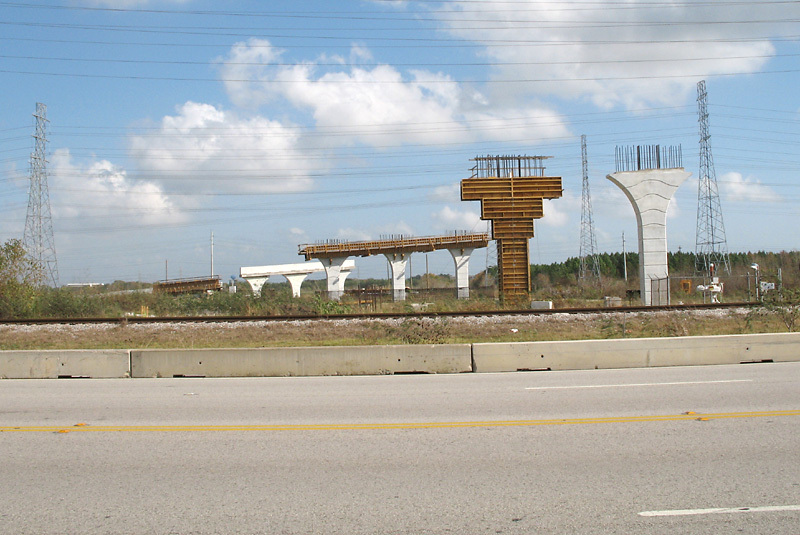 This view looks east at SH 3, showing the piers for the overpass. 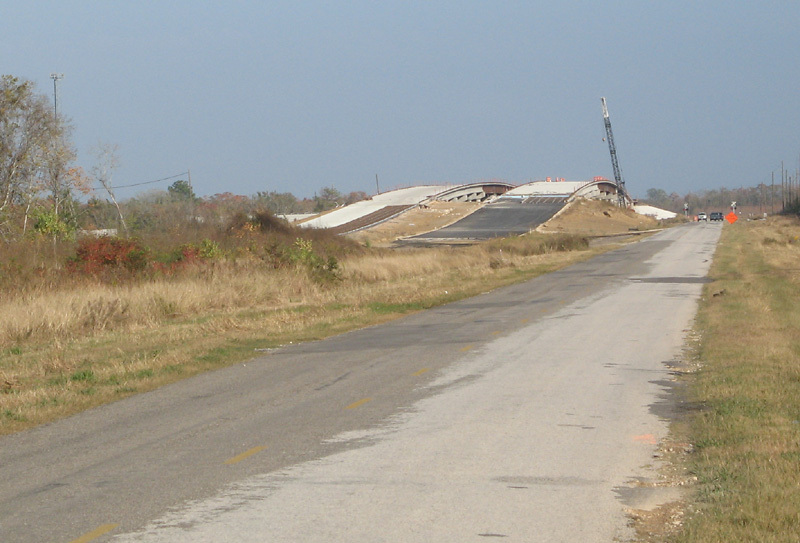 This view looks west from SH 3, showing the alignment of the bypass. The ground has not even been disturbed yet. See the official web site for more photos. 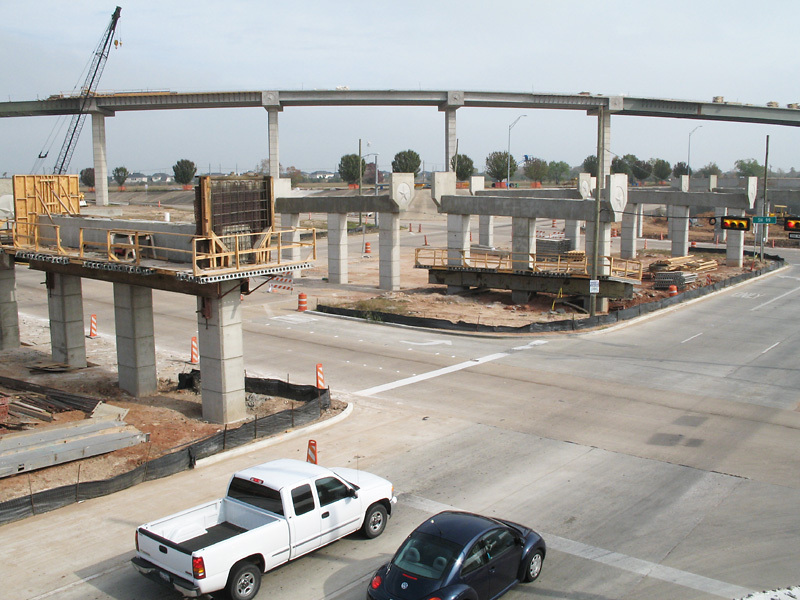 This view looks north along the BW southbound feeder. 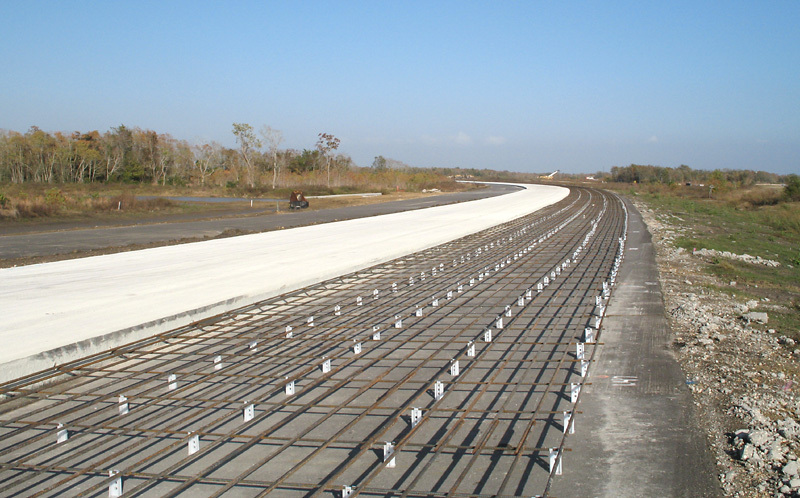 You can see the structure for the feeder road bypass ramp, which will be a first in Texas.